Kids, adults and even dogs love a good swim during summer. In fact, it is unsurprisingly the busiest time of the year for our pools and the time when the most maintenance is done. With all the extra use, our swimming pools under pressure. We must keep on top of things to prevent them becoming unusable. So, we’ve put together our top five swimming pool maintenance tips to help your pool remain in tip top condition. 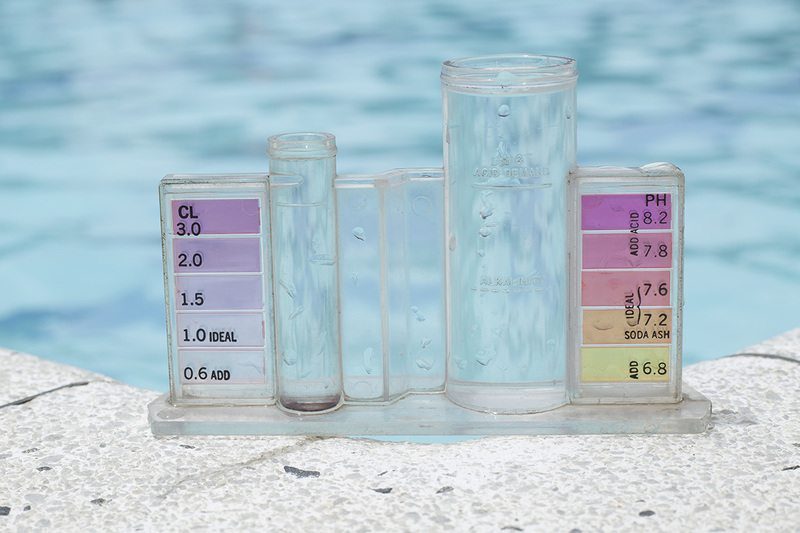 Daily Checks – Every day you should check the pH of your pool water, keeping it between 7.2-7.8. You’ll also need to have your pool filter running at least 10 hours a day, preferably all the time though. 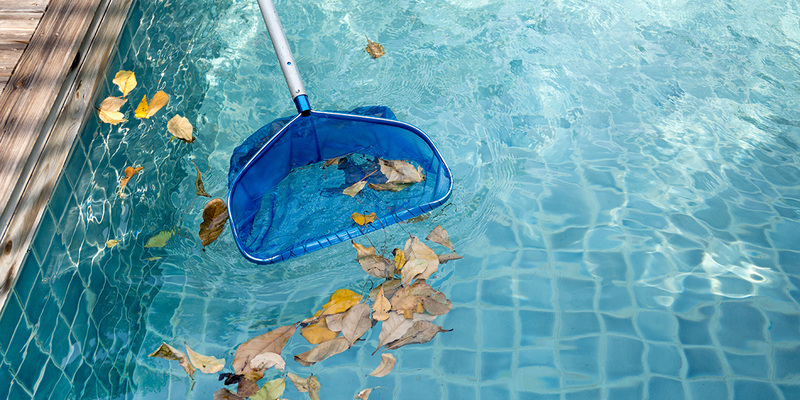 As well as removing any debris, you’ll need to clean out your skimmer basket and ensure you add chlorine once each day. 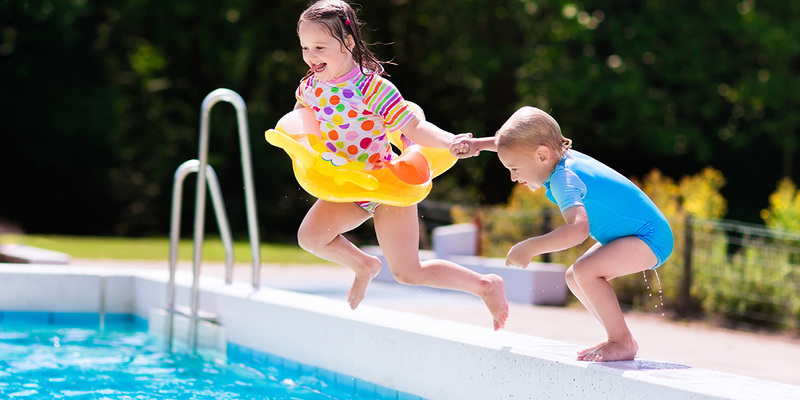 Weekly Checks – Once a week, you will need to check the chlorine, alkaline and pH levels in your pool. Based on these results, you’ll need to adjust your level of Free Available Chlorine with chlorine products. Vacuum your pool once a week. You also must add an algicide to prevent algae and other plant growth. Keep your chemicals and tools in a locked shed. Check the expiry dates of your chemicals at least once a year and replace when necessary. Check your swimming pool fence and gate meet the Building (Pools) Amendment Bill which comes into effect on 1 January 2017. Ready to install a new swimming pool? Of course, if you haven’t got a swimming pool, now is the time to get one! 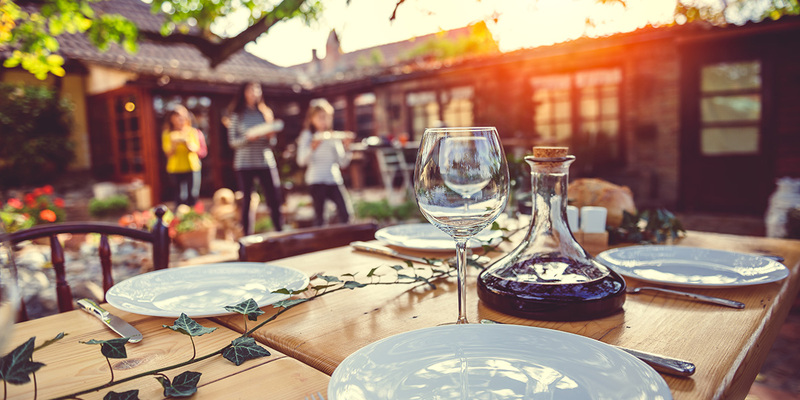 Check out our article about Swimming Pool Installers to learn how to choose the person one for your job. Then head over to our job quote page to find a professional tradie to install it for you!